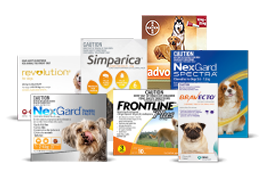 Moxiclear is a broad spectrum spot-on designed for the treatment and prevention of fleas, the prevention of heartworm, and the treatment and control of intestinal worms, lungworm and ear mites in (Kittens and Small Cats Up To 8.8lbs). 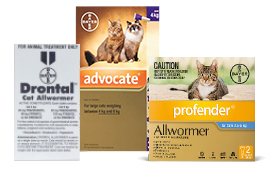 Moxiclear is a generic version of Advocate for Cats. 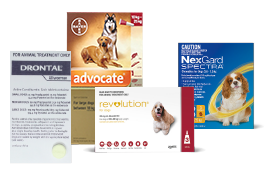 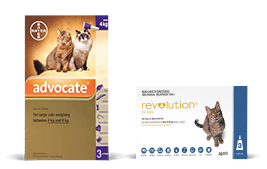 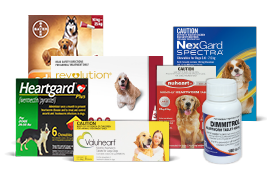 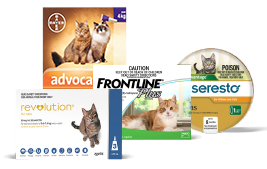 Moxiclear Spot-On Solution is a broad spectrum spot-on designed for the treatment and prevention of fleas, the prevention of heartworm, and the treatment and control of intestinal worms, lungworm and ear mites in (Kittens and Small Cats Up To 8.8lbs).